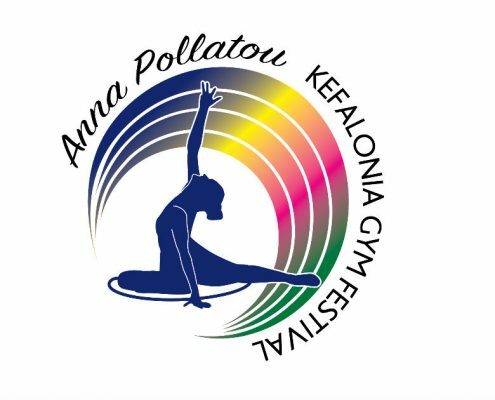 Kefalonia Gym Festival is one of the biggest international events of “Gymnastics for All” in Greece and in Europe. It is an annual event that take place every year at the end of June on the beautiful island of Kefallonia. It lasts for 4 days and there are performances of the athletic groups in three different parts of the island: Lixouri, Fragata and Argostoli. Following the idea and philosophy of gymnastics for all, the Festival is of non competitive character and appeals to everyone who exercises without discrimination. People from different parts of the world are united through their love for exercising and they enjoy their participation in this big celebration of sport in which there are no winners or loosers. It embraces all ages of men, women and children and golden age. Among the participants there are athletes with special needs, former athletes of competitive teams, European and world Champions and Olympic Medalists. 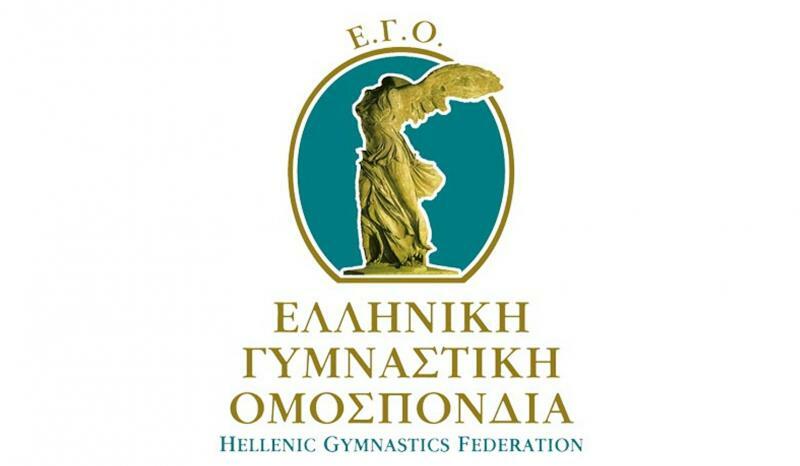 UNDER THE AUSPICE OF HELLENIC GYMNASTICS FEDERATION.